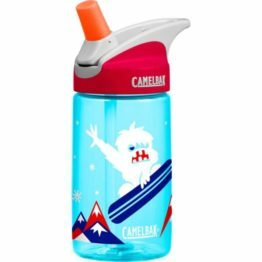 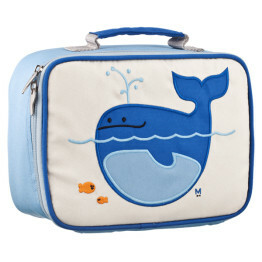 Tags: bento, cool-packs, ice-packs, lunch, lunchbox, yumbox. 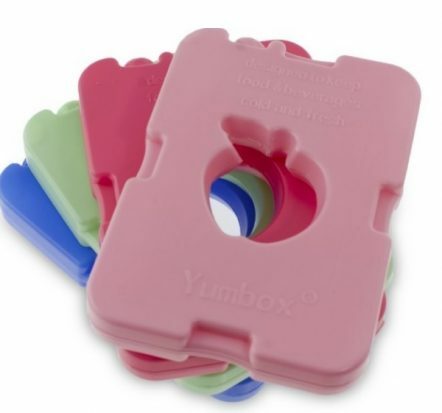 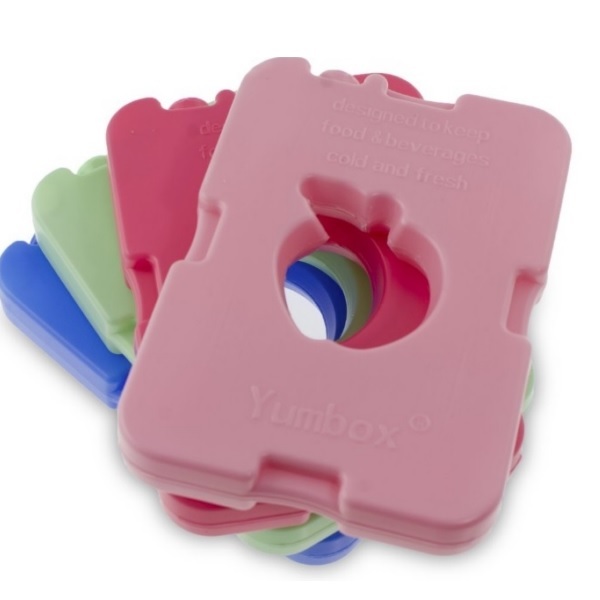 Yumbox Gelato Ice Packs – 4 pack! 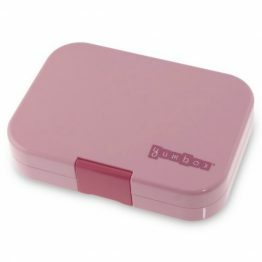 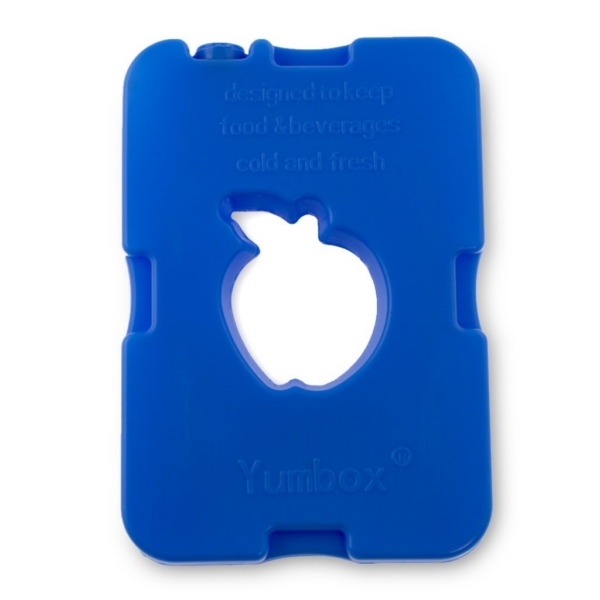 Keep your Yumbox packed lunch cool & fresh. 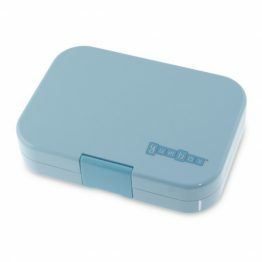 Bento Lunch Boxes encourage healthy eating habits and are environmentally friendly. 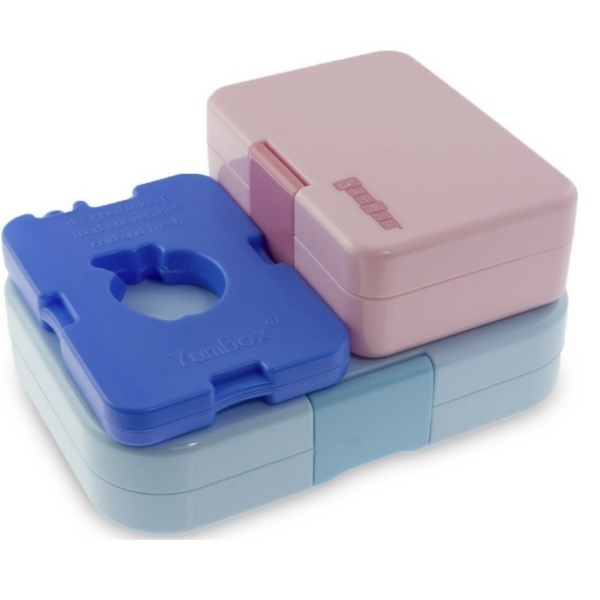 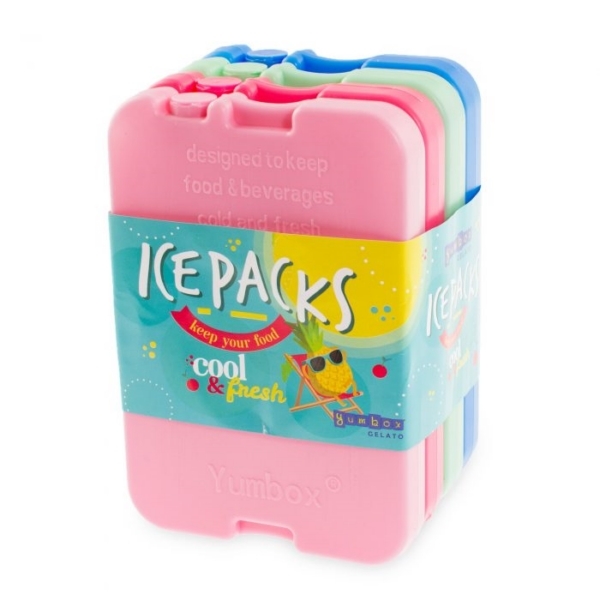 Now you can keep your lunch & snacks cool with the Bento Yumbox Icepacks Set of 4! 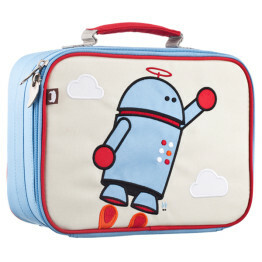 Don’t forget to browse our range of co-ordinating Bento Boxes & insulated Lunch bags!